Mr. Berberoglu is formerly the CEO of Rixos hotels, and prior, the Senior Vice President Operations for Kempinski’s India, Middle East & Africa Region, after successfully helming the landmark Abu Dhabi hotel, Emirates Palace, one of the most expensive hotels ever built. A graduate of the Ecole Hotelière de Lausanne, Mr. Berberoglu joined Kempinski in 2004 as one of the youngest GMs in the company, where he successfully opened 2 iconic hotels in Africa. He later moved on to become the General Manager of Kempinski Hotel Ishtar Dead Sea and Area Director for the Levant. 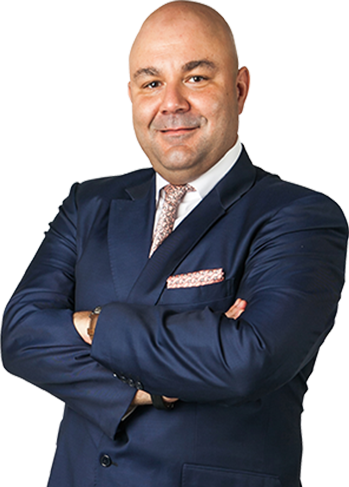 Prior to Rixos and Kempinski, Mr. Berberoglu had worked for InterContinental and other well-known hotel companies in North America & the Caribbean. Mr. Berberoglu was born into the industry, and Hotelerie is at the core of his family business. Mr. Koc most recently spearheaded Kempinski’s India, Middle East & Africa commercial operations with annual revenues crossing EUR 420 million. With 9 hotel openings in 5 years in diverse markets, he is an expert at launching new properties with excellent performance achievements as well as re-branding existing hotels. Prior to Kempinski Hotels, Mr. Koc held senior positions at Jumeirah including sales and marketing leadership of the company’s iconic hotels such as Madinat Jumeirah and Jumeirah Beach Hotel. 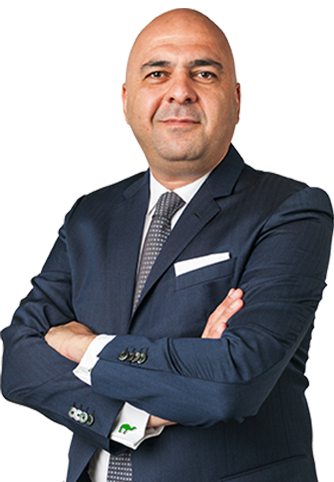 Mr. Koc also gained huge experience in marketing, sales, as well as revenue and distribution during his 15 years tenure with Hilton Hotels Corporation and Hilton International in various parts of the world. A passionate hotelier and traveler himself Mr. Koc is regarded highly in the industry by peers.